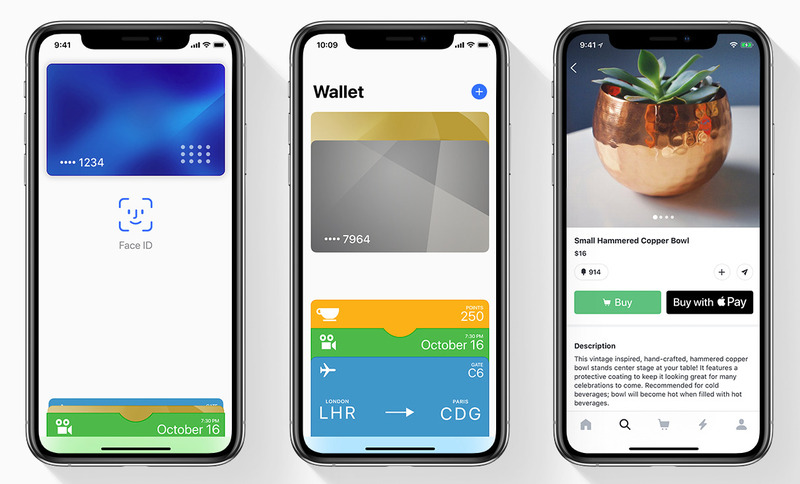 Apple is now regularly updating its roster of banks and credit unions with Apple Pay. Here are all the card issuers added in 2018-2019, in the U.S. and abroad. Updated on April 2 with new options in Denmark, Finland, Germany, Poland, Spain, and more.